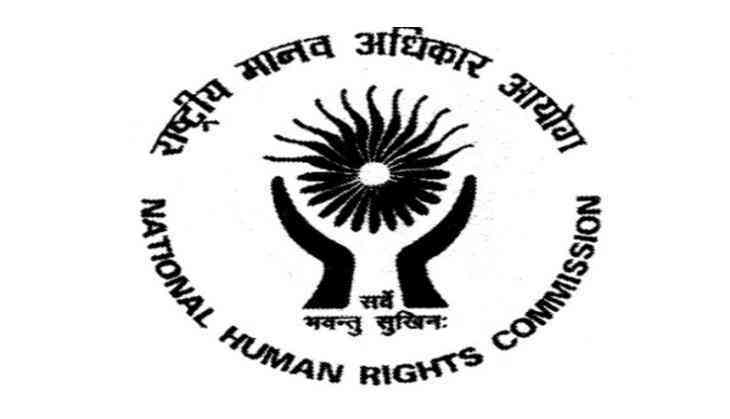 The National Human Rights Commission (NHRC) on Wednesday sought a detailed reply from the Tamil Nadu government within two weeks over police firing during Sterlite protest in Thoothukudi. Taking suo motu cognizance of the incident that claimed 11 lives, the NHRC issued a notice to Tamil Nadu Chief Secretary Girija Vaidyanathan and Director General of Police (DGP) T.K. Rajendran. The Commission also asked the status of the treatment being provided to the persons who got injured in police firing. The Commission also observed that going by the contents of the media reports, it appears that the authorities probably failed to foresee the tragic violence which took place. The protestors claimed that that the plant would pollute groundwater in their area, and causing serious environmental hazards. Earlier, the state government set up a commission headed by retired High Court judge Aruna Jagadeesan to probe the incident.